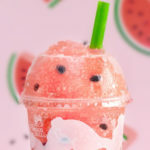 Hurry in! These will only be available for a limited time. 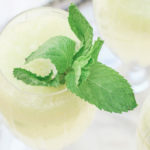 ‘Tis the season for all things sugary and sweet. From chocolate beer bottles to heart-shaped packages of cinnamon rolls and Girl Scout cookies, there is no shortage of goodies this time of year. But just in case your sweet tooth still demands more, McDonald’s is here to help. 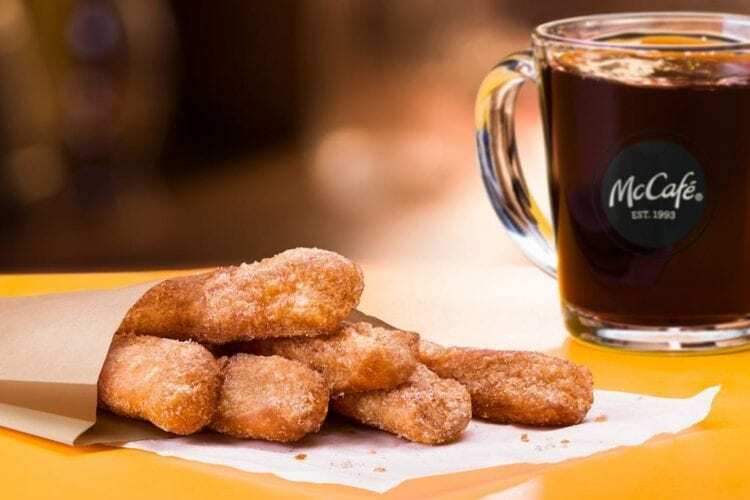 The fast-food chain will soon be adding McCafé Donut Sticks to its menu, so you can get a little something sweet to pair with a cup of McCafé coffee. The donuts will be available during breakfast hours for a limited time beginning Feb. 20, so you won’t be able to get them on Valentine’s Day, but they’ll be around for a while after the holiday. McDonald’s says the donut sticks are made fresh throughout the morning and have a light and airy texture. They are served hot with a crispy cinnamon-coated outside and a soft and doughy inside. 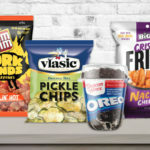 They were tested in select restaurants in 2018 before being “perfected” and now launched nationwide. “We looked at several donut shapes, tested a variety of doughs and even worked to get the amount of cinnamon sugar just right for the recipe,” Linda VanGosen, McDonald’s vice president of menu innovation said in a press release. 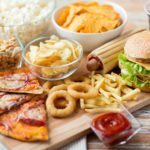 McDonald’s says it’ll also offer other treats like Muffin Toppers and Coffee Cakes in some restaurants, but there’s no word yet if we can expect those to roll out nationwide. For now, you can pick up the donut sticks in a pack of either six or 12, or pair a half-dozen sticks with a small brewed coffee for a special price at participating restaurants. 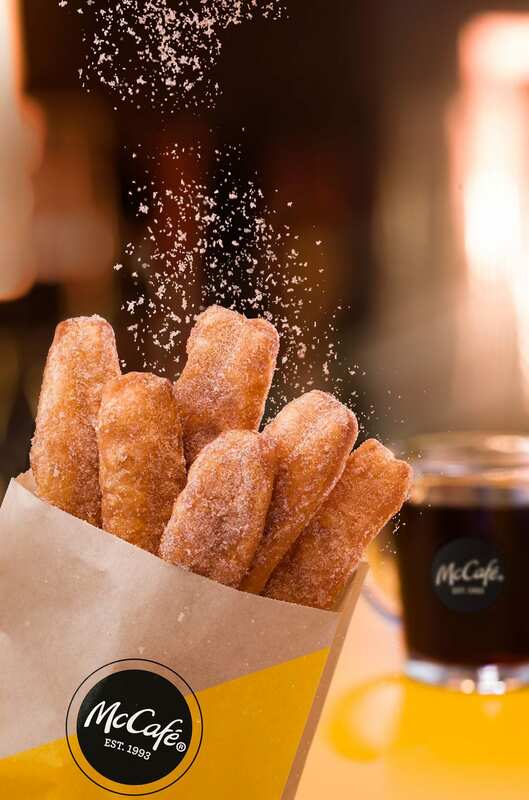 Aside from regular coffee, the McCafé menu also includes a variety of iced coffees, frappes, cappuccinos and more, so you will definitely be able to find something to drink with your donut sticks. 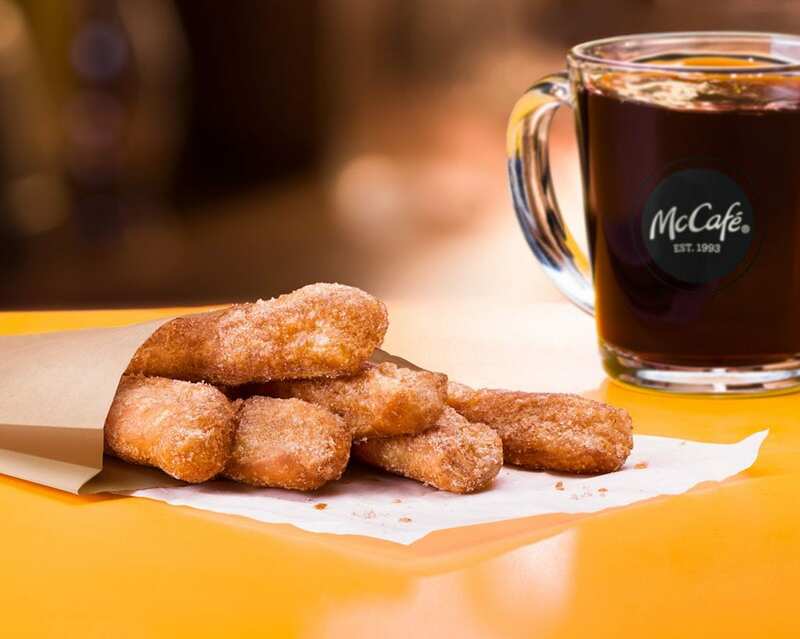 Will you be heading to your local McDonald’s for some donut sticks?